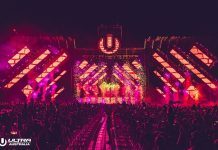 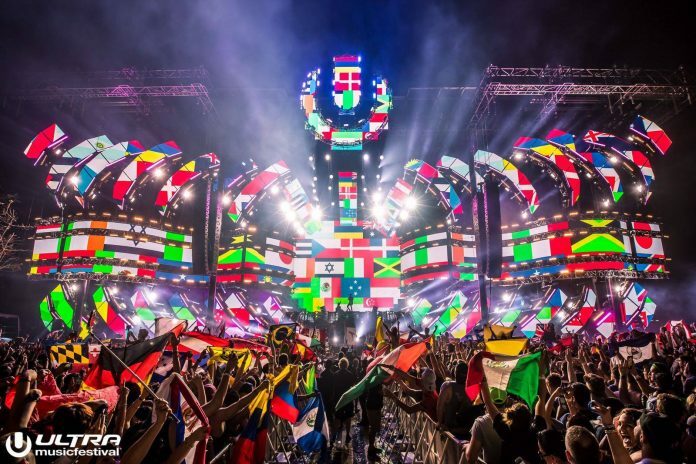 After a highly successful four years of Road To ULTRA, the debut edition of ULTRA Taiwan is set to reach even greater heights than its predecessor. 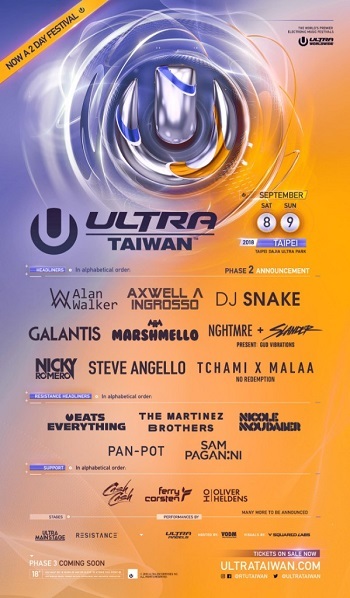 Tickets for ULTRA Taiwan are available exclusively via link. 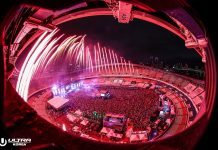 Watch Ultra Taiwan Announcement Video below.